I haven't done one of these in a while, so here's my life via instagram lately! Rainy days mean lots of coffee and chick flick! The prettiest flowers from the farmers market! Cheerios, banana and dark chocolate almond milk. A MUST try! My total happy place. The Half Price Books Outlet, where pretty much all the books are under $3! Follow along in real time over here! one: 19 terrible moments in the life of a pick eater. YESSSSSSSSS. two: Olivia Wilde is probably one of my favorite celebrities. She doesn't take any crap, and she will call anyone out. Case in point, her calling out a GQ writer about a seriously sexist article about her latest movie. Joules Premium Rain Boot: an rain boot with a bow on the back? YES PLEASE! 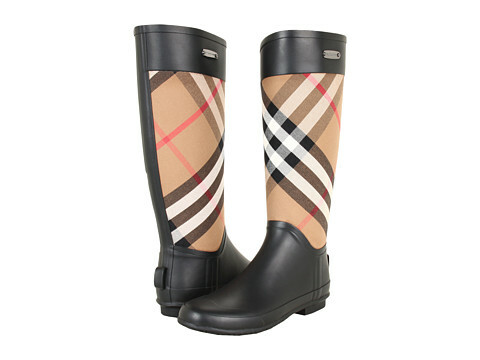 Burberry Check Panel Rain Boots: I mean, who hasn't lusted over a pair of Burberry rain boots? What are some of your picks for rain boots? As everyone already knows, a chambray is the perfect go to piece. I normally gravitate towards bright colors when I wear this skirt, but the chambray paired perfectly! (Not surprising at all.) Add in some fun bracelets and heels, and it was set! What's your favorite go to piece? Did anyone else ever jump on the wanelo bandwagon? It's another form of pinterest (in my opinion) but everything leads to something that you can buy! Such an awesome and terrible thing all in one. (awesome because yay finding things! terrible because my bank account will not be happy.) So I figured I'd bring back wishlist Wednesday with some of my wanelo picks! Anyone else go a little crazy on this website? 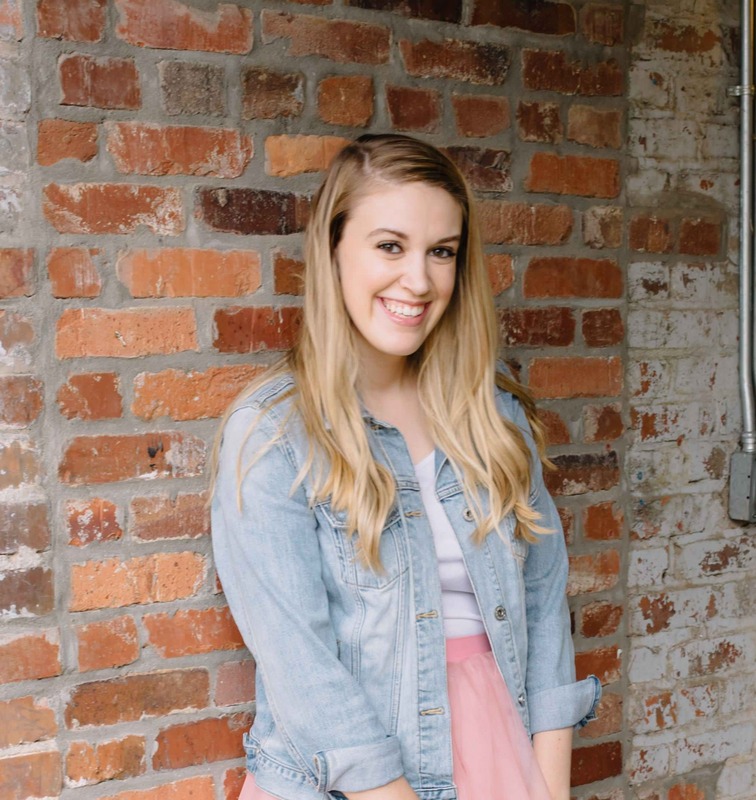 So in the blogger world, you've probably heard of eShakti.com by now. But if you haven't, let me fill you in! At first glance it's another online clothing boutique with super cutes clothes. But then when you click on a product, you realize it's completely customizable! You can change the sleeves, the neckline, the length of the dress and more! Probably one of the coolest things ever. 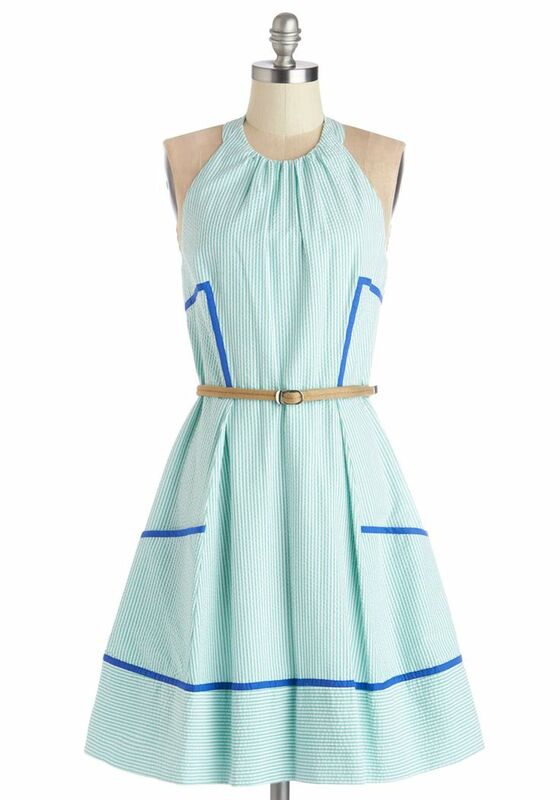 For my dress, it's originally a below the knee dress, and I chose to shorten it to above the knee! 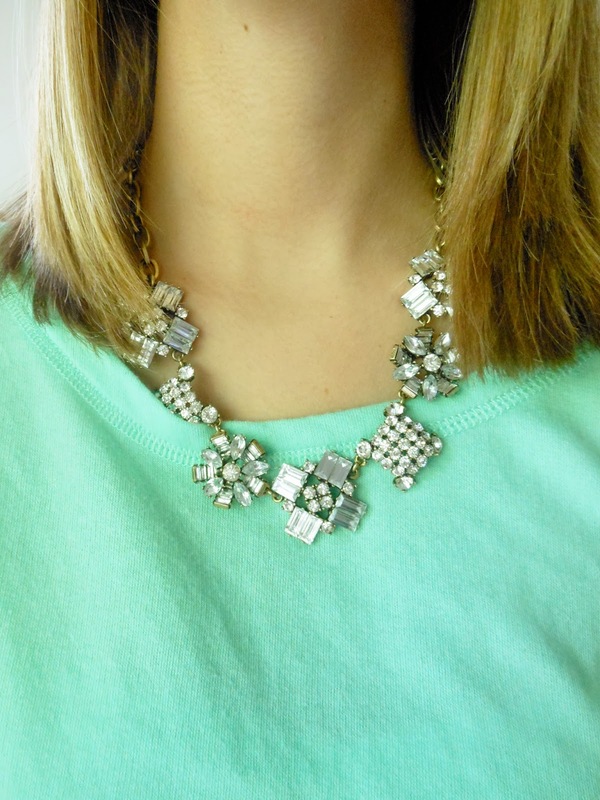 I'm pretty much obsessed with this neckline, and I love the fun bow detail! I styled it with heels and a red lip for a night out or a summer wedding, but you could just as easily throw on sandals and a jean jacket to dress it down! Follow along with eShakti on pinterest, facebook, twitter and instagram, and use the code "dsparkles" to get 10% off your purchase until 7/21! Have you used eShakti yet? I always feel so bad when I wear this dress places, because people always want to know where I got it, and then I have to break the news that I got it a year ago at Target (last seen here). I can't even describe how disappointed people get (ask my friend Cher, she's been a witness!). However, that totally doesn't stop me from wearing it! Especially not when I had these fun new goodies from the amazing Accessory Jane to pair with it! Anyone else have a sold out piece everyone asks about? one: 25 husbands who need to be stopped. Hilarious. two: Anddddd I'm a puddle of goo. I have no idea what this is really for, but I don't care at all. Seriously one of the cutest things to ever happen. three: This family has had boys for the past couple grandkids, and these parents decided to tell everyone they were having another boy. And then surprised everyone that it's a girl when they come to see the new baby. Their reactions are hilarious. four: Yet another reason to love Emma Stone and Andrew Garfield. five: This sneaky cat gets caught being bad, and it's reaction is priceless. I think it's apparent now that I really like to bake. So the next round in my baking adventures, chocolate chip cheesecake brownies! Major yums! Also, I'm now a rep for Preppy Bows and Sass! Yay! 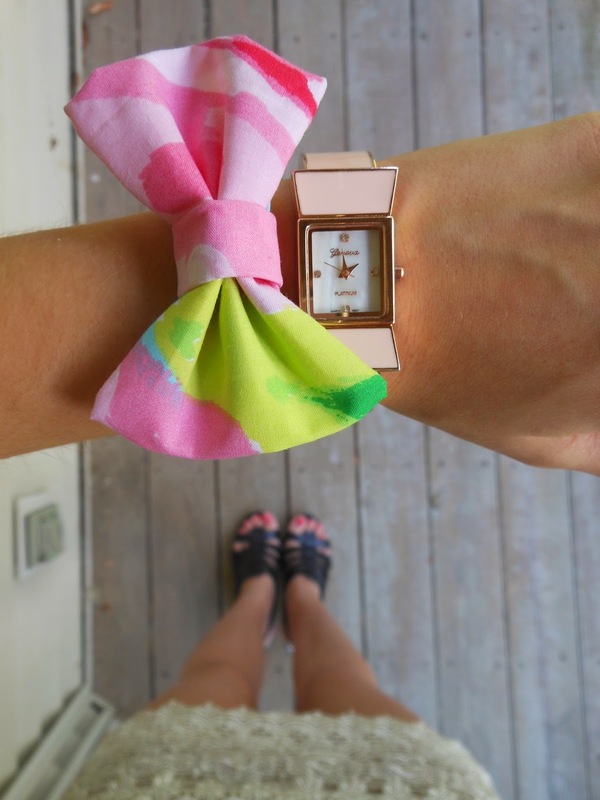 You guys have already how much I love my pink seersucker bow bracelet, and I'm so excited to rep for this awesome etsy store! Head on over, and make sure to use the code KYLIEREP to get 15% off your purchase of $10 or more! Preheat oven to 350 degrees. Line a 9x9 baking pan with parchment paper and then spray with baking spray. Set aside. For the Brownies: Melt the butter and chocolate in a small saucepan over medium low heat, constantly stirring until completely melted. Remove from the heat and whisk in the sugar, eggs and vanilla. Add the flour and carefully combine. Transfer to the parchment lined baking pan and set aside. Using a spoon, drop pieces of the cheesecake batter on top of the brownie batter. Then using a knife, swirl the two batters together until you have a marbled effect. Top with the white chocolate chips and the semi-sweet chocolate chips. Transfer baking dish to the pre-heated oven and bake for 30-33 minutes. Once baked, remove from oven and let cool before slicing. tips: I used a 8x8 pan, which just made them thicker brownies, and just sprayed with baking spray and didn't use parchment paper. I also used all chocolate chips, because I'm not a huge white chocolate chip fan. As I talked about here and here, I'm totally obsessed with Disney. 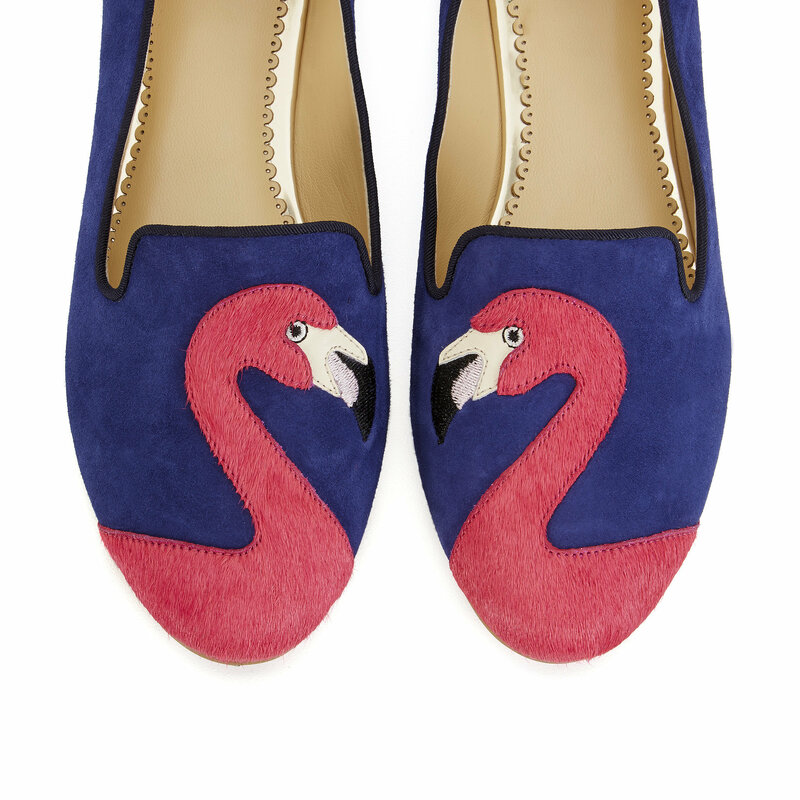 (And to be honest, obsessed may be an understatement.) I am so ready to (hopefully) move to Orlando after nursing school, so I am conveniently close to DisneyWorld ;) When I found this top at Target, I just had to have it! 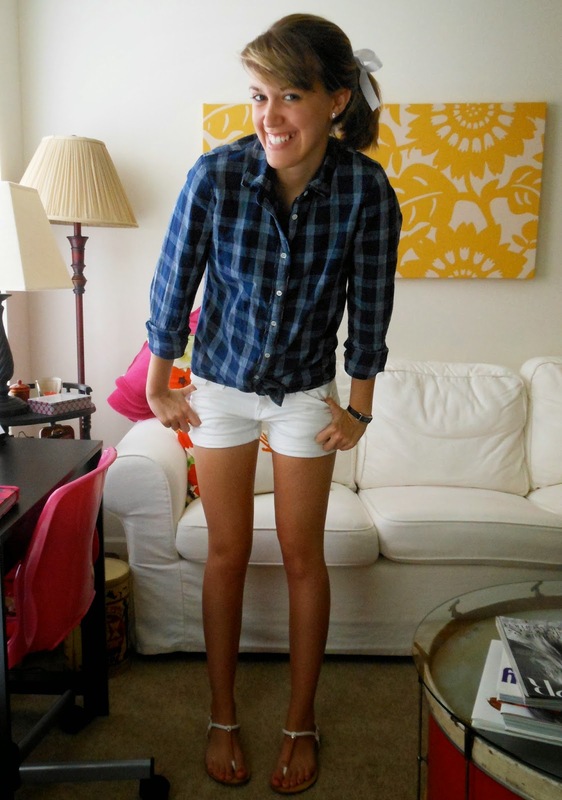 Perfectly swingy and loose for hot summer days, with a fun Disney print! It's official. Navy and white is my favorite color combo. There's something just so fresh and clean about it that just draws me in. 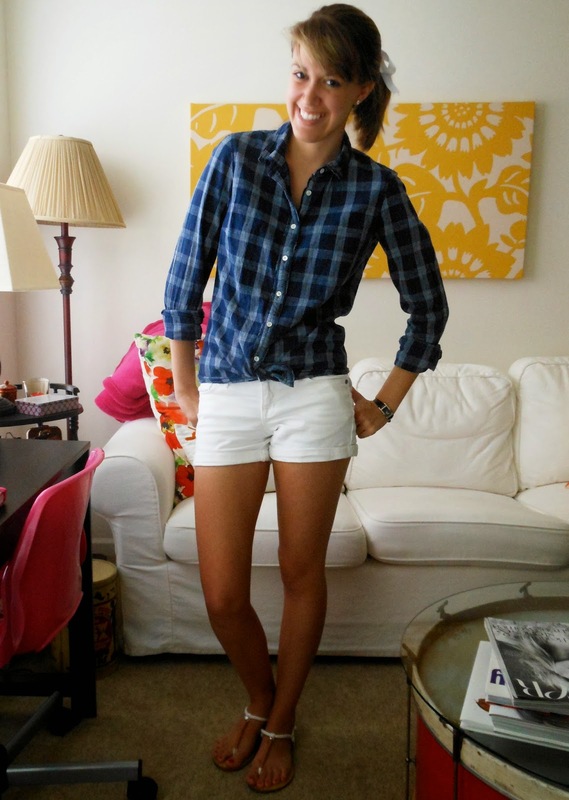 I think when I officially have a grown up apartment/house, I want a navy and white motif. Anyone else love navy and white as much as I do?